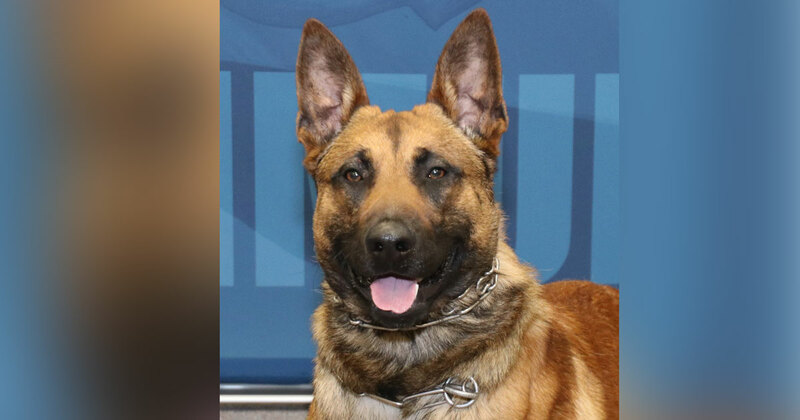 Green Bay, WI (OnFocus) K9 officer Pyro is making strides in his recovery, the Green Bay Police Department revealed on Tuesday. The K9, who was stabbed multiple times while taking down a suspect during a weapons call on Sunday, is able to sit, stand, and even take duration walk with his own strength. “We are extremely happy to report this morning that K9 Pyro is continuing to make strides in his recovery, literally,” the department stated. While the K9 faces a long recovery, he is responding well to treatment and his personality is becoming more apparent.